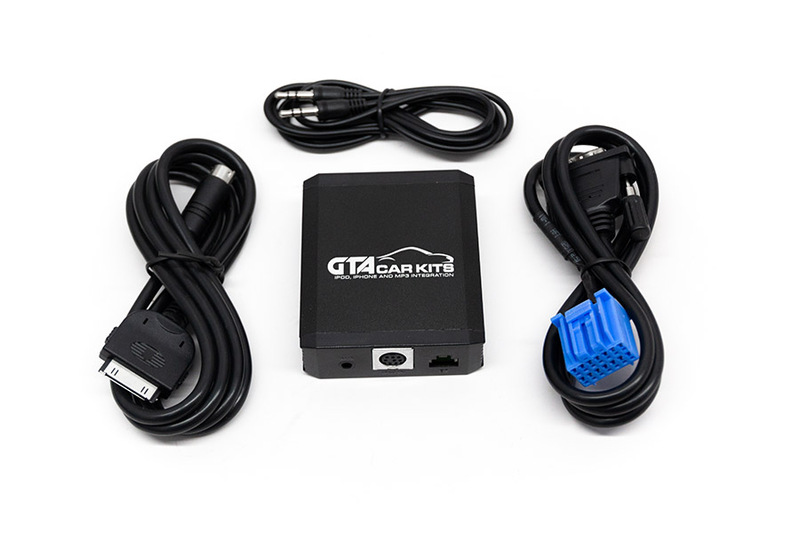 GTA Car Kit for Honda Pilot 2003, 2004 and 2005 is all you need to integrate your smartphone, tablet or mp3 player with your stock car stereo system. This is a good company! You can trust them and their support people. I bought a Bluetooth kit for my 2005 Honda Pilot EX-L with Navigation. There were no free plugs on the back of the stereo. I emailed their support and they told me to unplug one that was there — original equipment. I doubted them, but they were right — it wasn’t doing anything. EVERYTHING works great: navigation, CD-changer, everything. 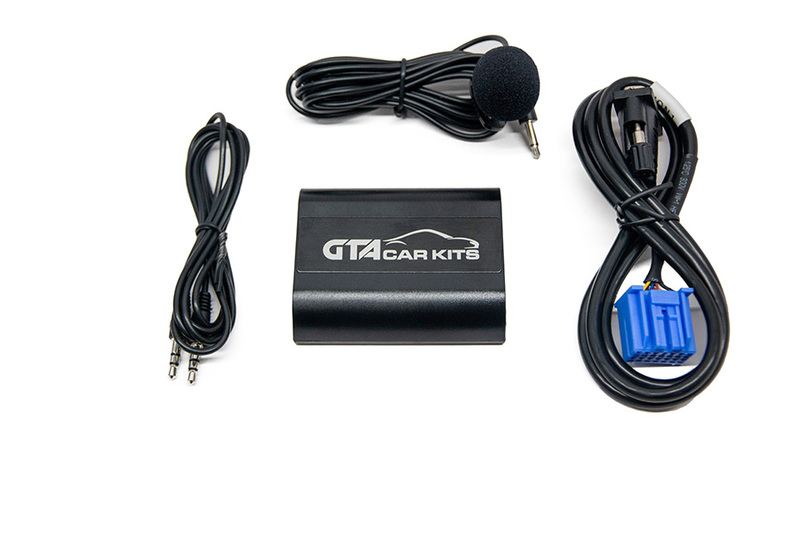 Thank you GTA Car Kits and Maurizio! I installed this in my 2004 Honda Pilot in about 15 minutes and had it all wrapped up in about half an hour. The sound quality over bluetooth is great and so far I’m super happy with it. 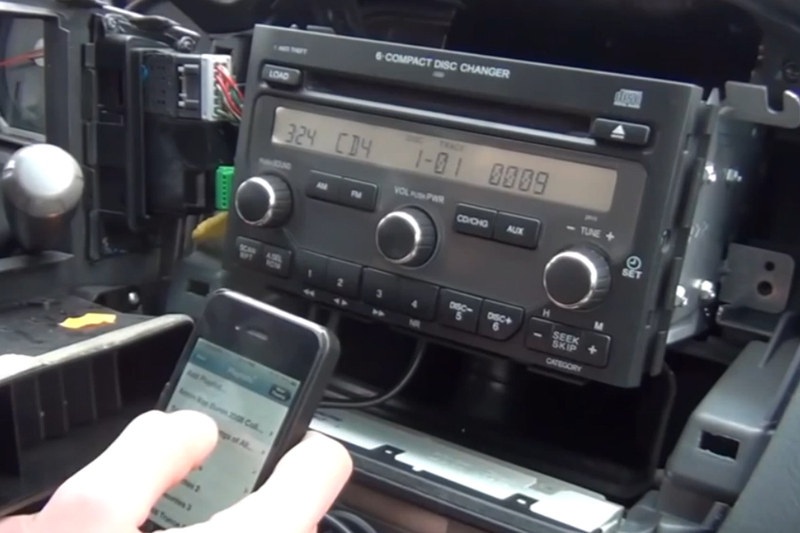 I ordered the iPhone kit for a 2005 Honda Pilot EX-L without NAV with CD CHANGER. The install took 10 minutes. The kit works as advertised. I had to disconnect my 6 disc changer found on the rear of the stock stereo in order to plug in the GTA car kit but that is fine since I don’t own any CD’s and all my music is on my iPhone. 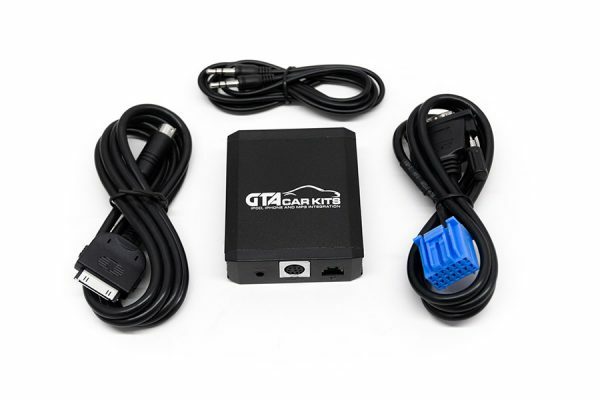 You will have to purchase the lighting adapter in order for this kit to work on the newer generation iPhones. I highly recommend this kit. 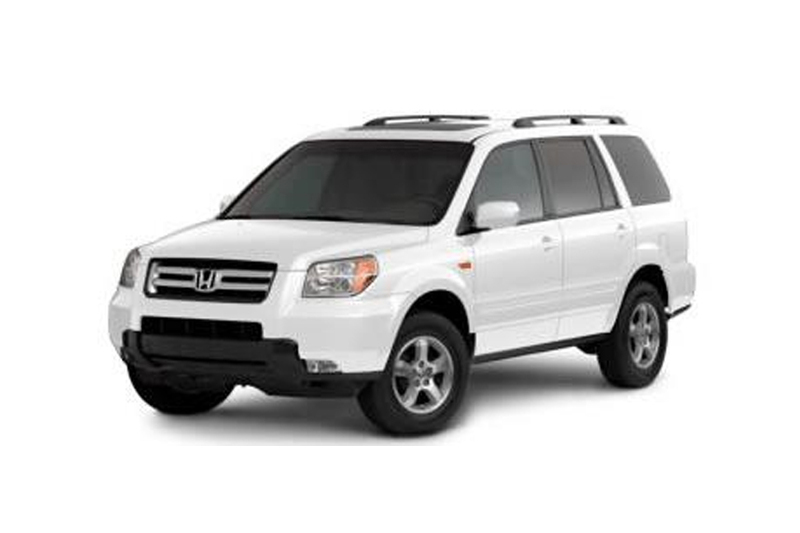 I ordered the iPhone AUX kit and the bluetooth kit for my 2005 Honda Pilot EX-L (with 6disc changer). The videos on how to remove the in-dash radio and to install the kit were easy and very helpful. It literally took me 10 mins to completely install this and now my iPhone 5 streams music via bluetooth flawlessly and sounds great in the factory stereo. Very pleased with the product, quick shipment and the videos to help. Thank you!